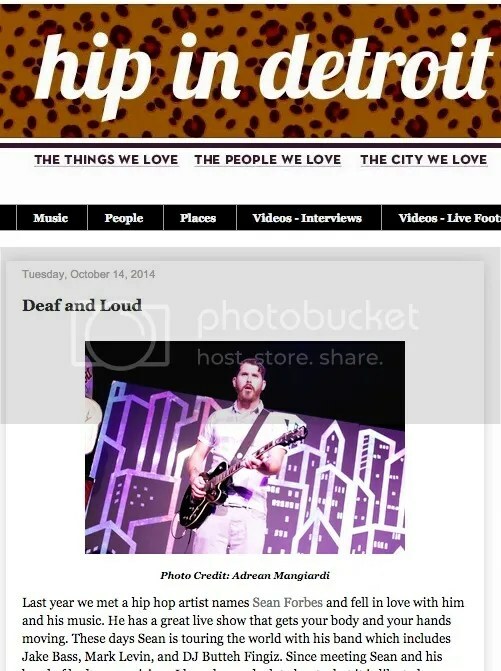 Hip in Detroit, a popular Detroit blog focused on sharing hip and exciting events, concerts and people in Detroit did an interview with me talking about my hearing loss, being a Deaf musician, and general questions about interacting with the Deaf community. 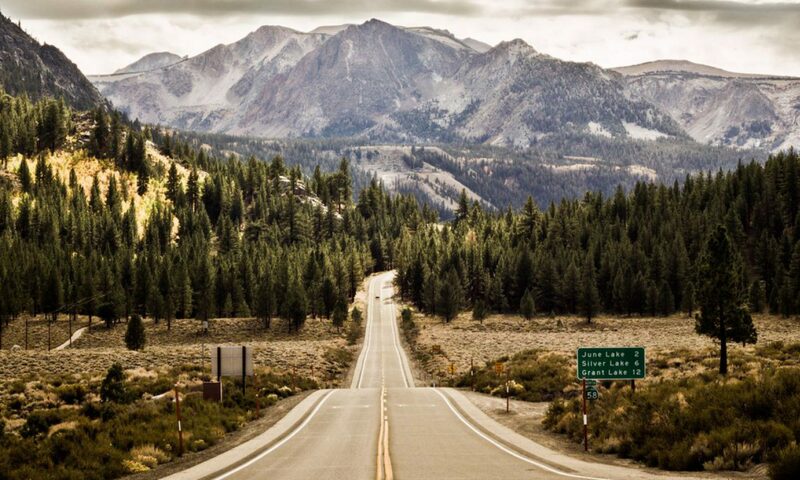 Check it out, it’s a great read with some great questions. The Limping Chicken website shared my latest article focusing on positive news in the Deaf community that I think more people should be talking and sharing with their peers. This article is an attempt to bring some positive conversation to a community that has been frustrated with how the mainstream press has been spotlighting sign language. Completed another successful ASL Music Video Workshop with the D-PAN team. We had 2 days to teach 22 high school students the process of creating a music video; teaching them the process of pre-production, performing, production and post-production. These kids put in some hard work, and I couldn’t be more proud of them. Will be sharing the final video as soon as we release it. Last year I wrote an article for Hands and Voices talking about the workshops and the experience the students had. 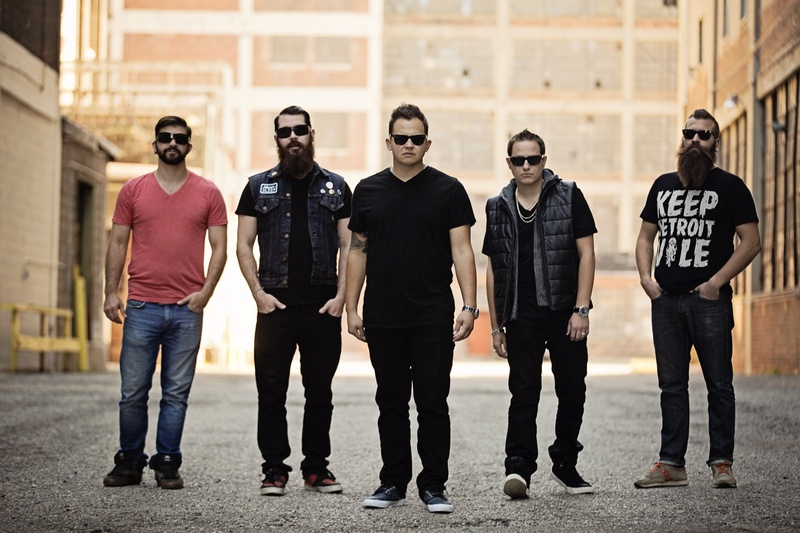 Check it out: “Empowering Deaf and Hard of Hearing Youth Through Music Videos”. 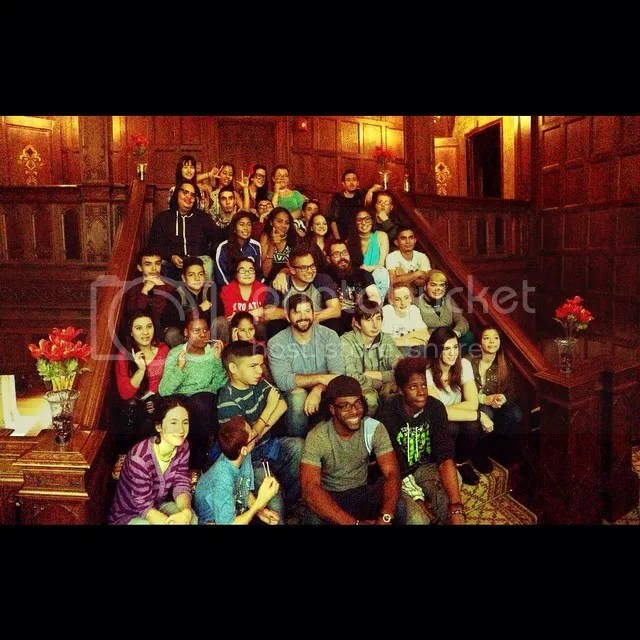 The D-PAN team with students from Mill Neck Manor School for the Deaf. 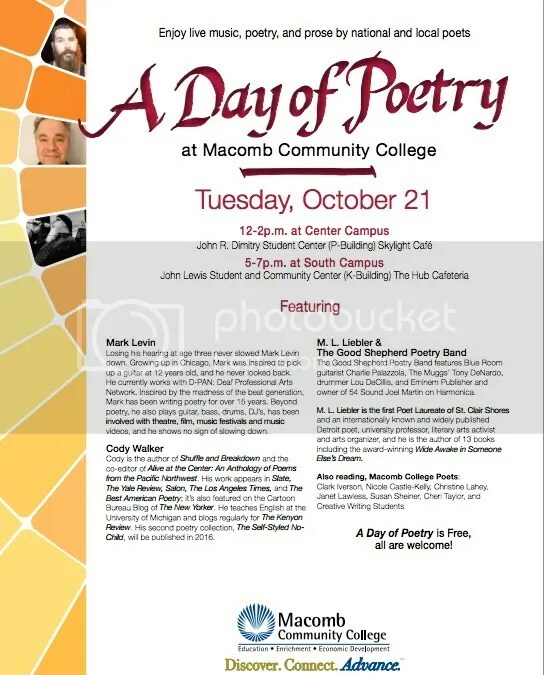 On Tuesday, October 21st at Macomb Community College’s “A Day of Poetry” event, I will be doing TWO readings, and will be debuting a brand new poem titled “Death in the Depth of Deafness”. Event is open to the public – come and check it out.